41 issues were closed. See the complete release notes in Jira. In cockpit we started work on the process instance detail view. This view will allow you to drill down into a single process instance and explore it's running and completed activities as well as the variables, tasks, jobs... associated. To open the process instance detail view, you can select a process definition on the start page (dashboard), navigate the the process definition page and select a process instance from the instance list. Both the process definition tree and the process instance tree have the same structure (ie. 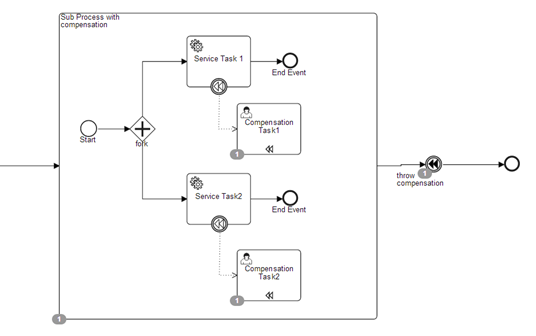 activity instances in the process instance tree are at the same level as their corresponding activity definitions in the object model.). In order to achive this, we had to make a couple of additions in the core process engine (PVM-Process Virtual Machine). Read more about the activity instance tree in this follow up blog post.